Box and Dice was part of an award winning team that successfully designed and pitched the official Sydney 2000 Olympic Games torch and cauldron. It won a Gold Design Award in the 2000 Australian International Design Awards. 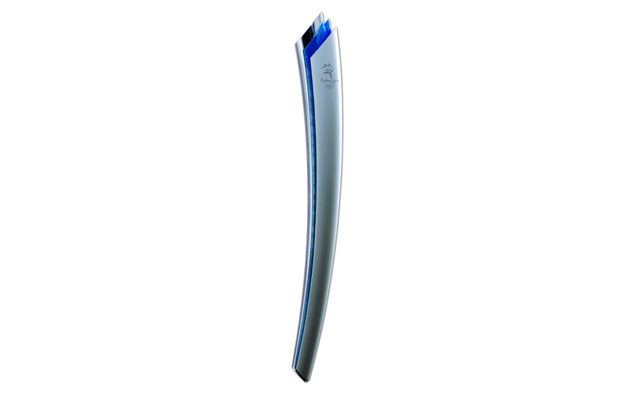 The prototype torch had its central core CNC machined from Aluminium. the outer shells were then vacuum formed over this core. It was successfully presented to the International Olympic Committee (IOC) in Lausanne, Switzerland and now lives out its days in the Powerhouse Museum, Sydney Australia.